Selly Oak MP Steve McCabe is backing calls to introduce a 20mph speed limits on Birmingham’s residential roads in a bid to improve road safety and reduce the number of accidents on our roads. In 2012 the Department for Transport recommended that local authorities consider 20mph speed limits in cities based on evidence that they make roads safer and reduce the number and severity of accidents. 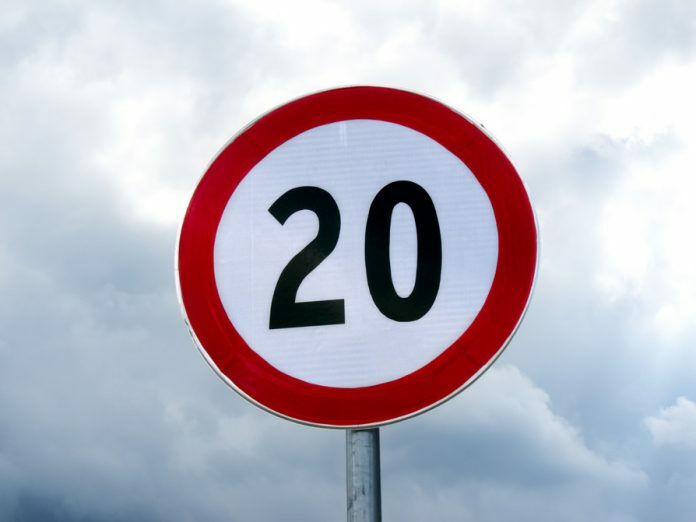 With over a 3rd of councils already in the process or have already introduced 20mph limits Birmingham City Council launched it’s own consultation. Accidents are expected to be less severe. Pedestrians are much less likely to be killed in accidents that occur at lower impact speeds too. Recent studies back by the governments THINK! road safety department show if a person is hit at 30mph, they have a 50 per cent chance of being killed, whereas at 20mph this is reduced to just ten per cent. The 20mph speed limits would be introduced mainly on residential roads, which account for around 90 per cent of the roads in Birmingham. Other ‘A’ and ‘B’ roads would keep 30mph or 40mph speed limits but, in some cases, specific local circumstances might mean a 20mph speed limit would be considered. Busy shopping areas like Kings Heath High St and roads around schools, leisure facilities, hospitals and public transport interchanges could see 20mph limits introduced. If approved the new 20mph limits would be rolled out over 5-7 years and roads with the highest number of accidents will be targeted first. Birmingham City Council is due to report back on the finding of its consultation in early 2014.